Fairtex BGV6 Angular Sparring Gloves use an ergonomic design with three layers of foam padding around the knuckle area. 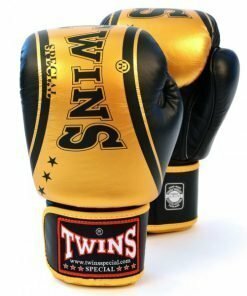 As a result, these gloves offer optimal shock absorption on each strike. 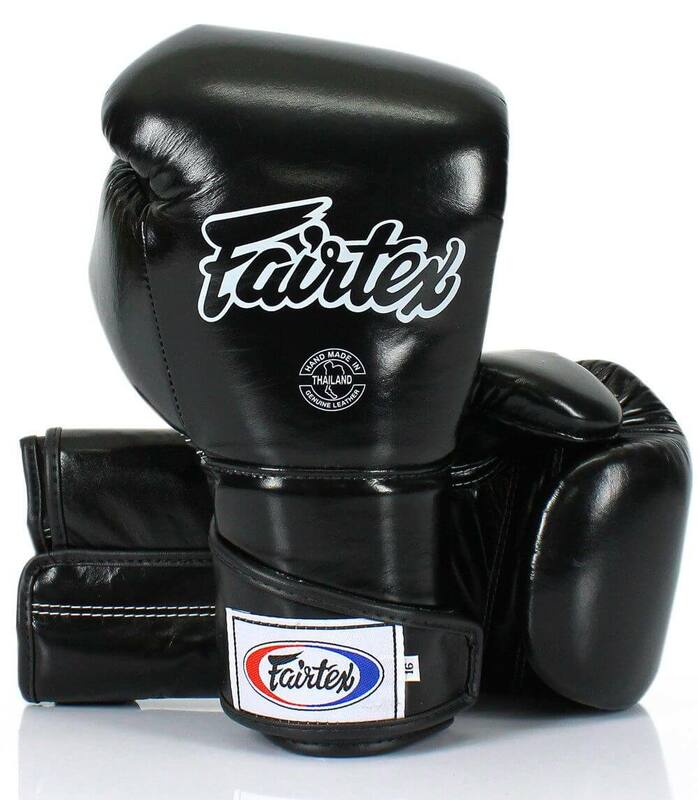 The contoured hand compartment and thumb design makes forming a fist effortless. 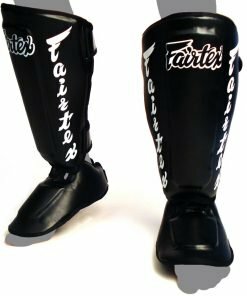 The extended cuff offers extra support to the wrist and forearm. 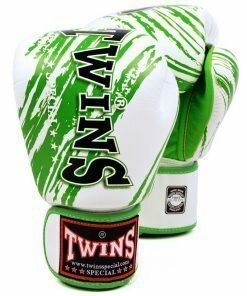 These sparring gloves are designed to minimize wrist tension, while maximizing support and protection. 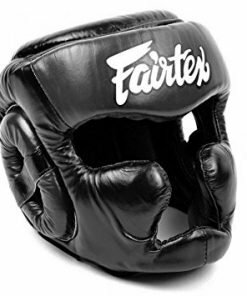 The attached thumb design limits thumb injury to the wearer, and potential eye injury to the sparring partner. 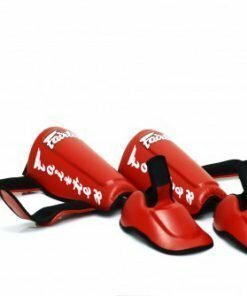 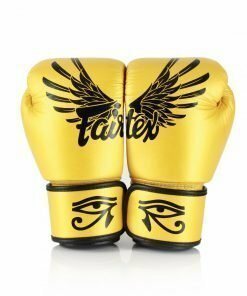 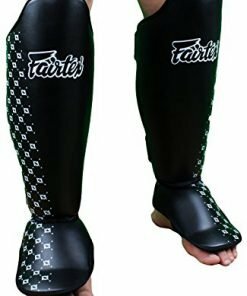 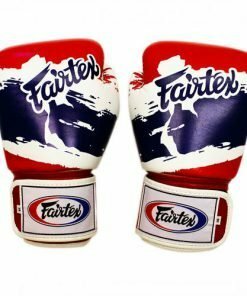 Fairtex BGV6 Boxing Gloves are available in Red, Blue, Black and Yellow; in sizes 10 oz, 12 oz, 14 oz, and 16 oz. 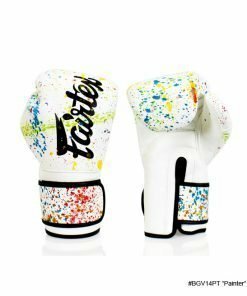 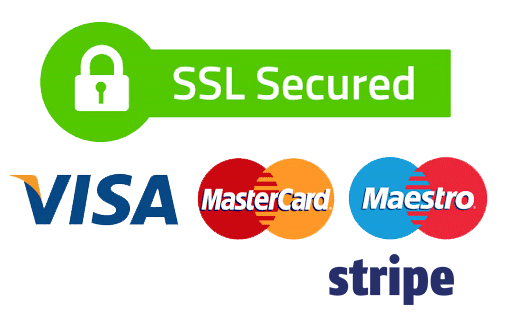 Please note that colors available will vary based on stock.